Happy Lesbian Couples show respect to their partners. Respect is a fundamental ingredient in all happy relationships. To show respect is the ultimate form of gratitude. 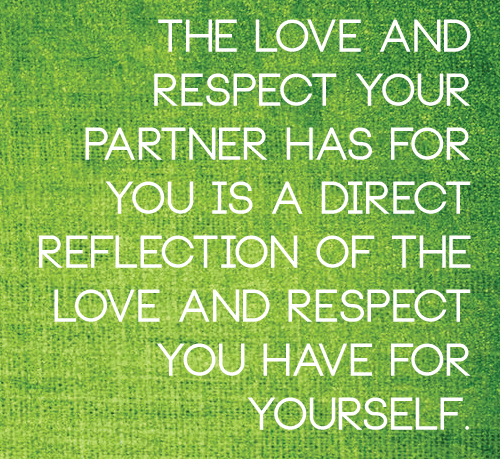 Respecting your partner at all times is an act of love and gratitude. Respect is honoring your partner at all times—not just when you feel good about her. Respect is doing what you say you are going to do. Happy lesbian couples behave the same way in their partner’s presence as she does in her absence. They are consistent, reliable, accountable to one another, and happy lesbian couples know that their love will only grow from truth, kindness and understanding. Respect says, you are worthy, just as you are and I don’t need you to change a thing. It says, I have your back, and I am grateful and honored to choose you, and to be chosen by you.